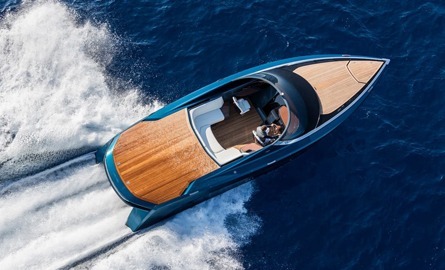 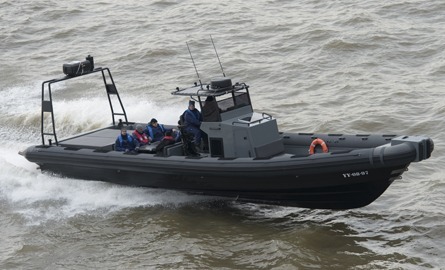 The MR-1300 is the newest model in already an impressive range of Madera RIBS. 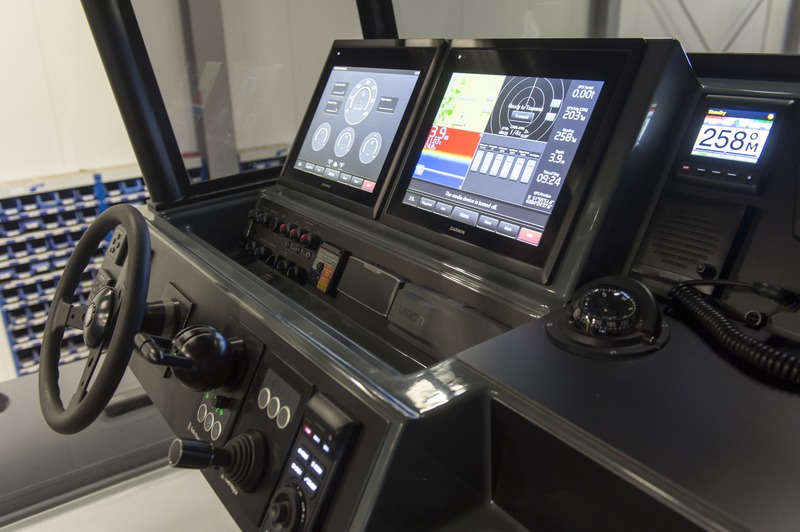 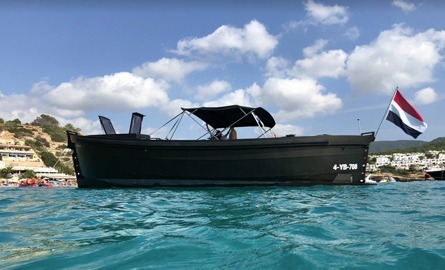 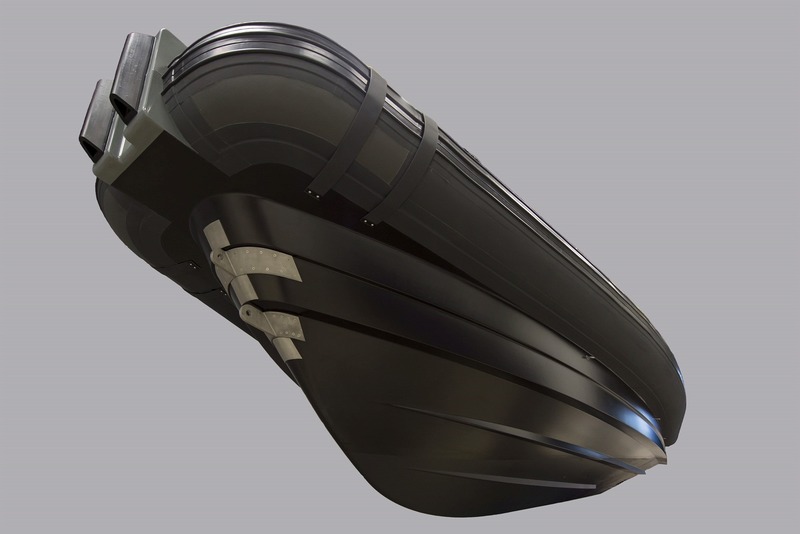 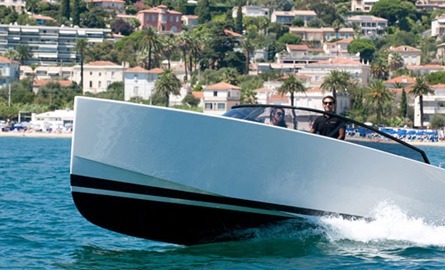 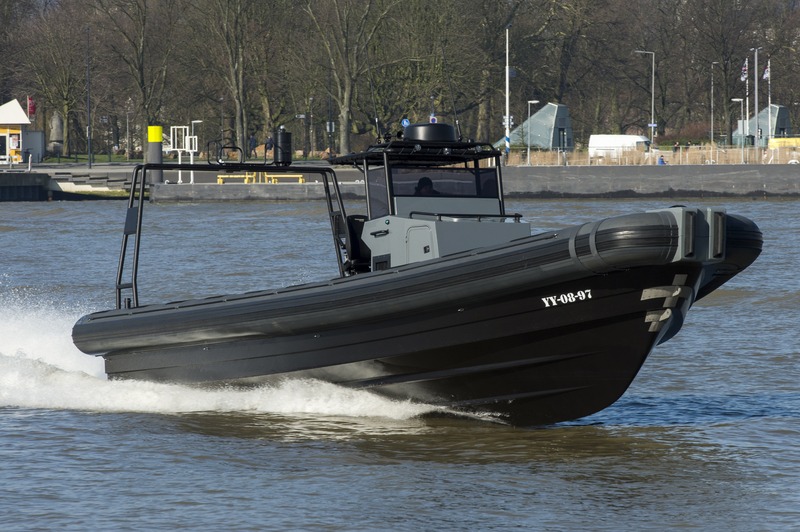 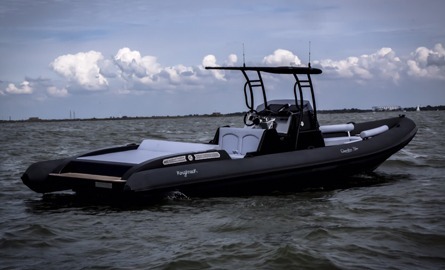 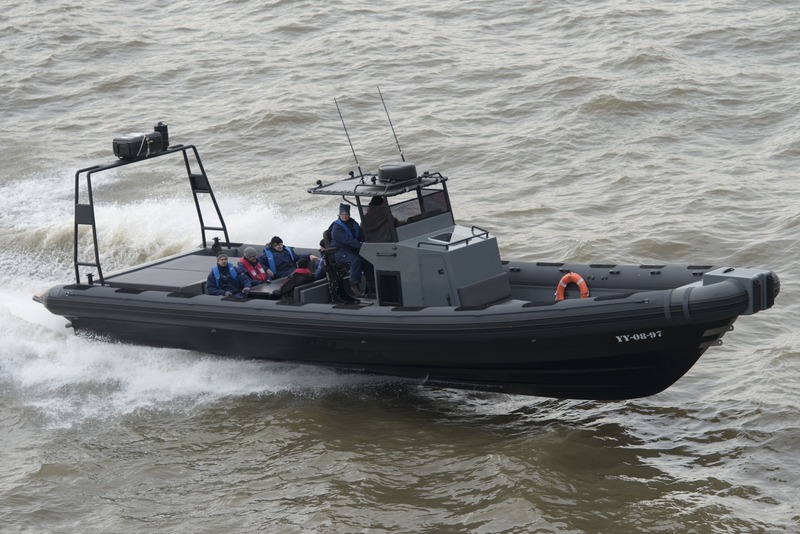 This vessel is originally designed to serve the navy and offshore industry as a fast and robust 7 tonnes payload RIB, but this first model will be used as a tender for a Yacht owner who was looking for something special. 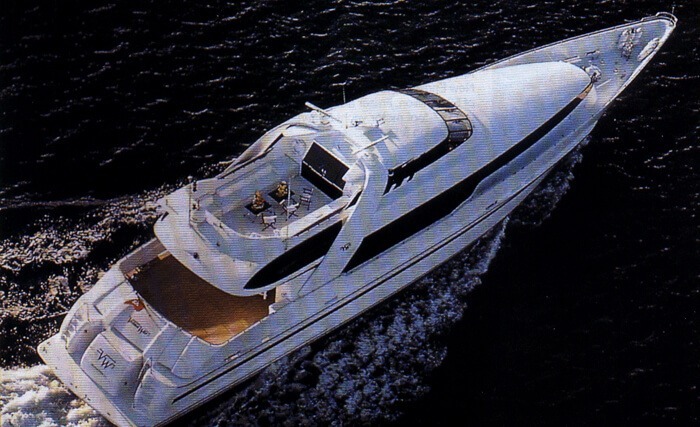 The MR-1300 turned out to be the perfect fit. 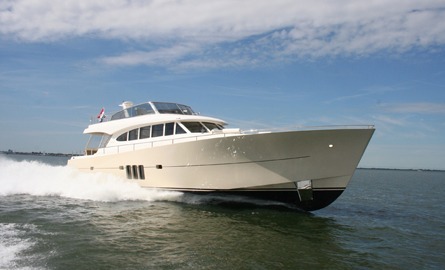 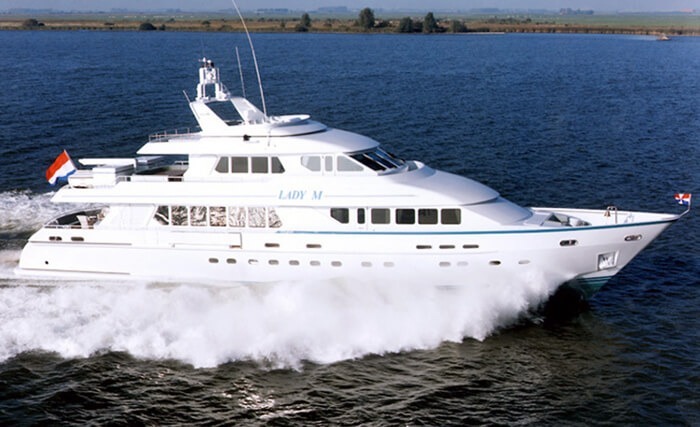 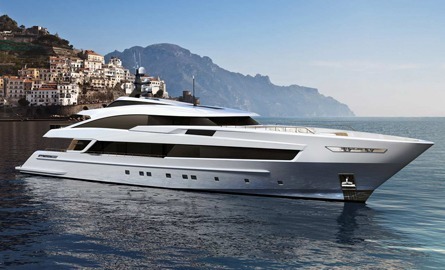 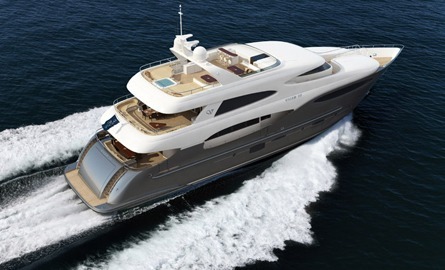 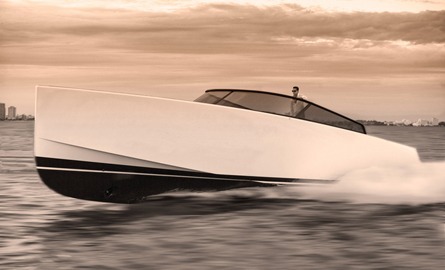 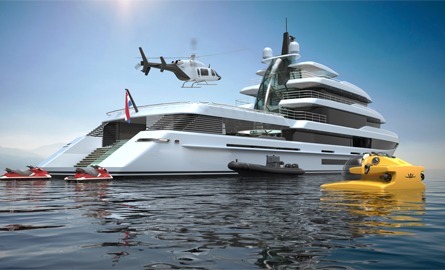 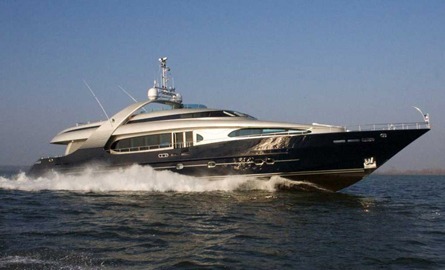 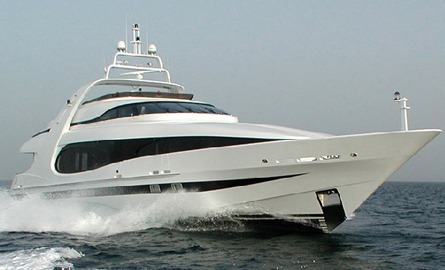 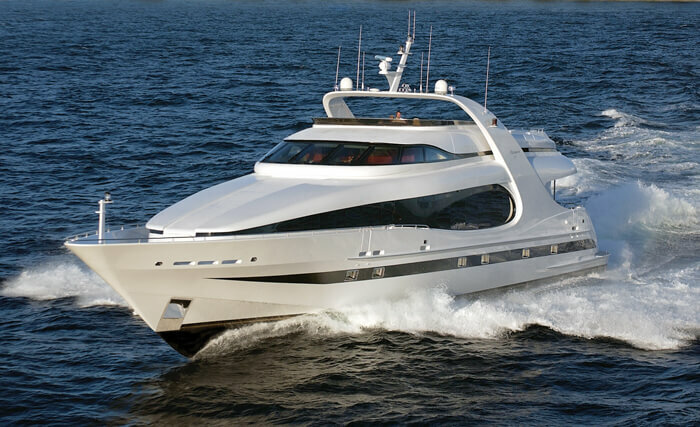 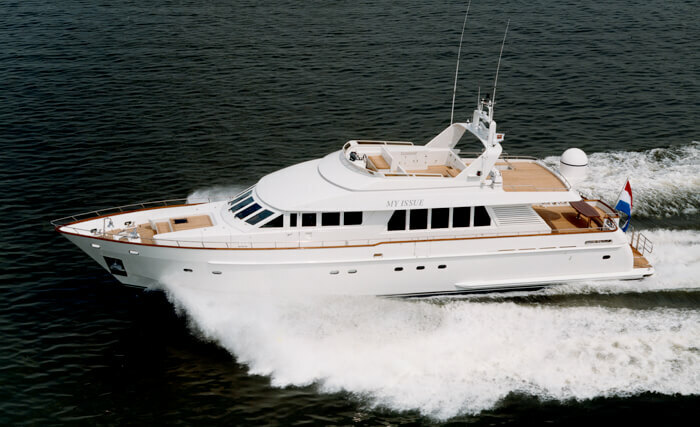 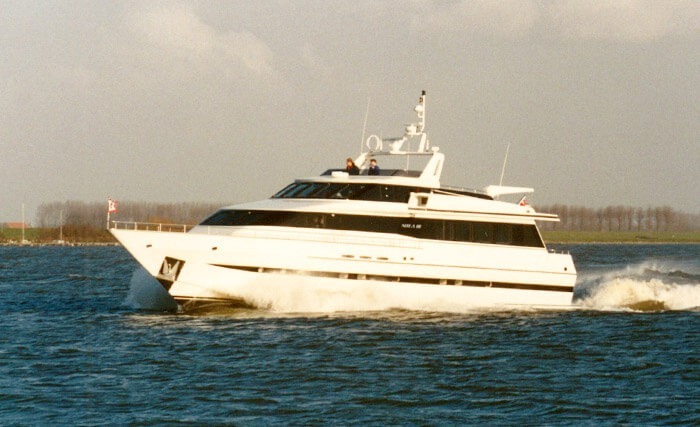 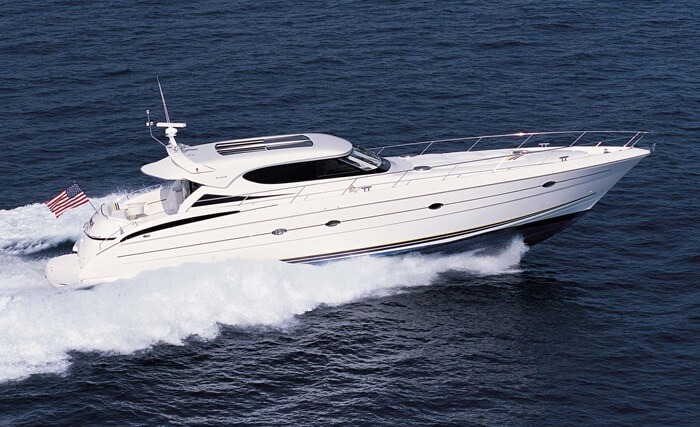 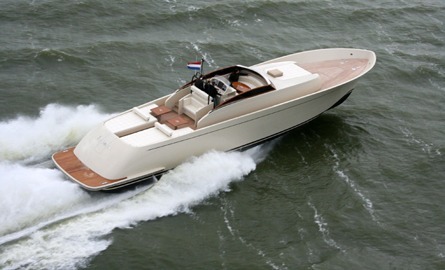 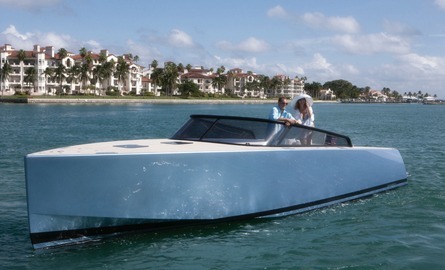 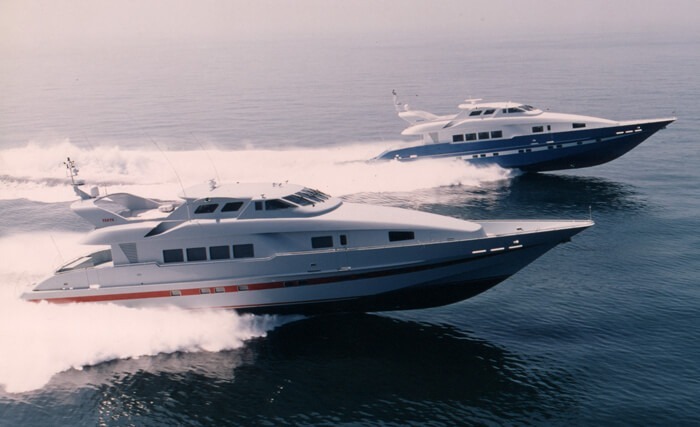 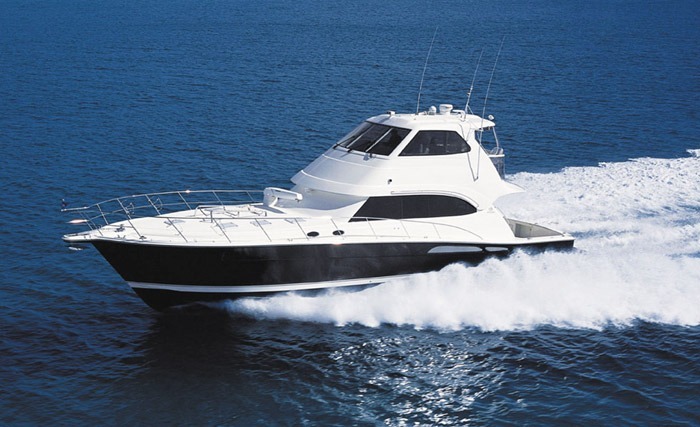 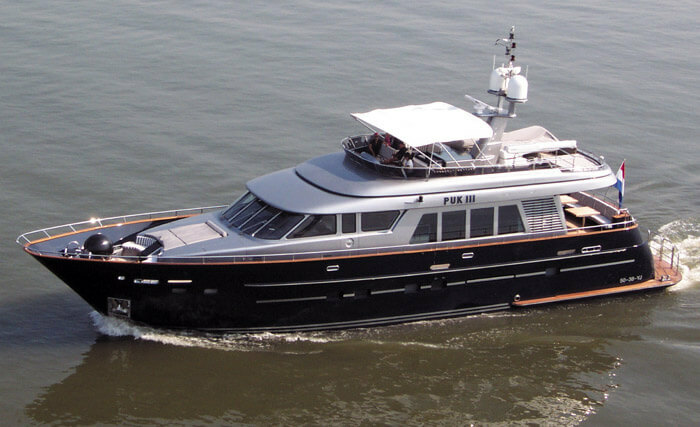 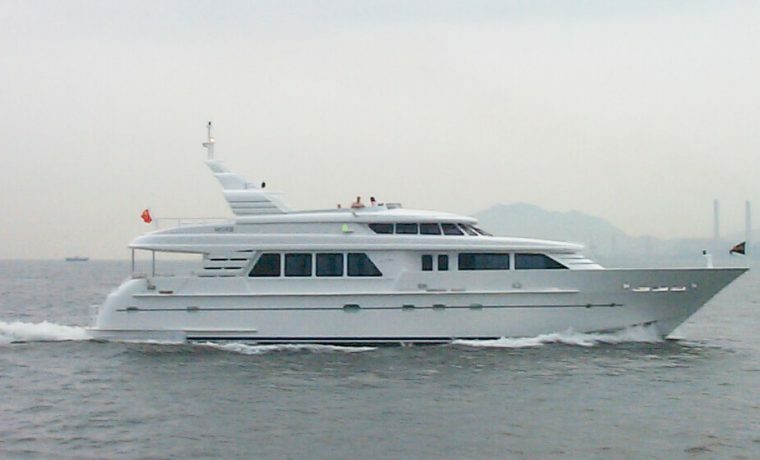 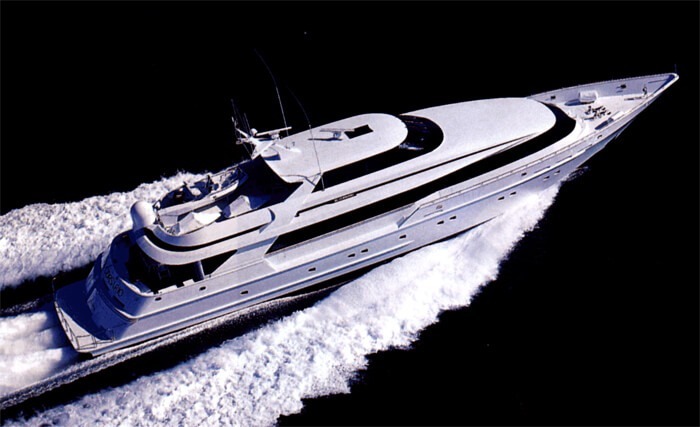 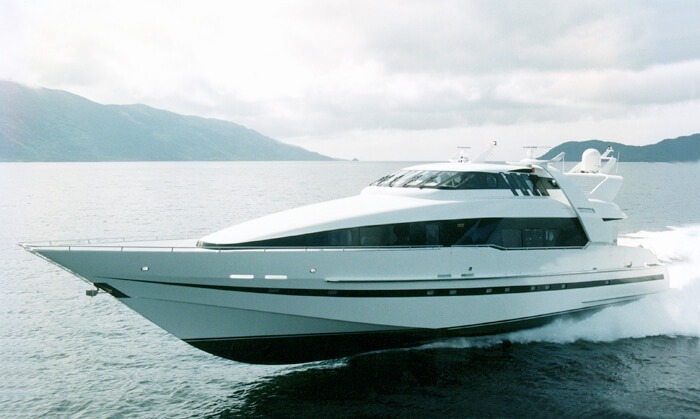 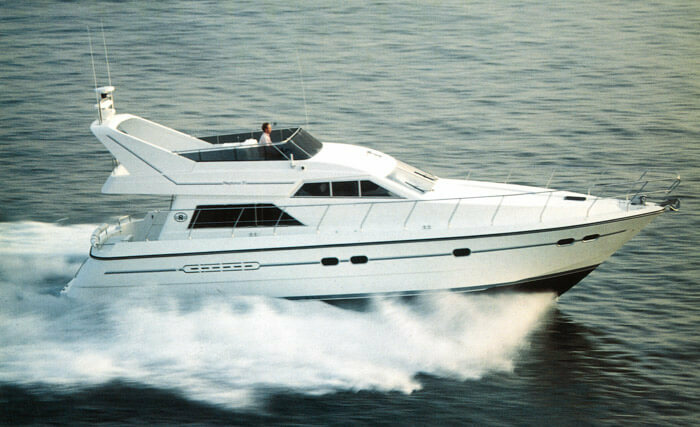 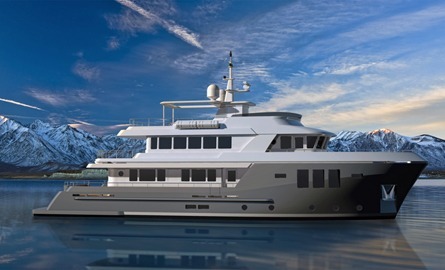 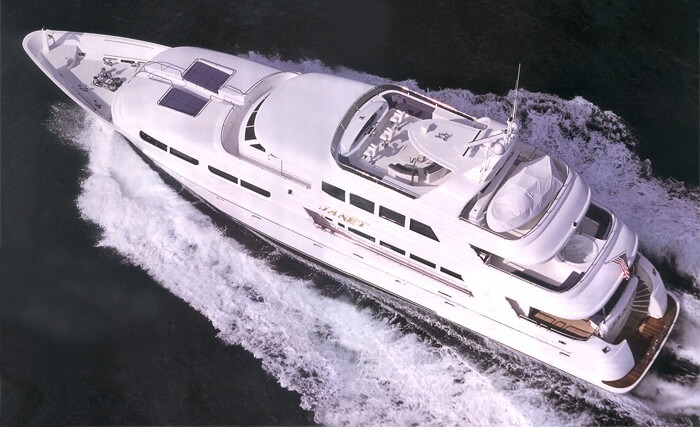 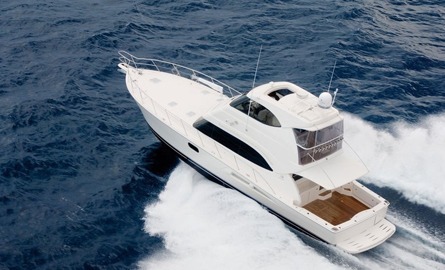 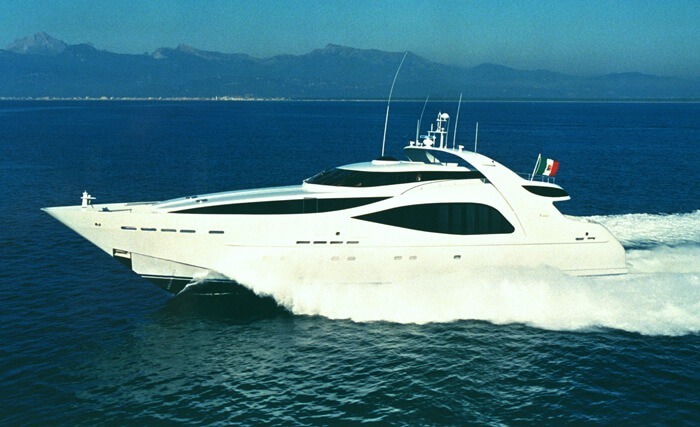 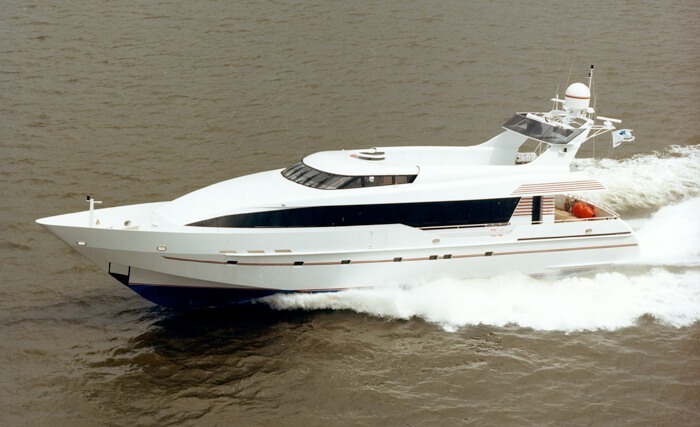 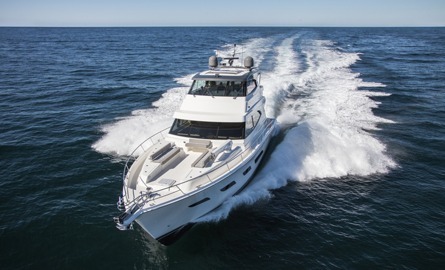 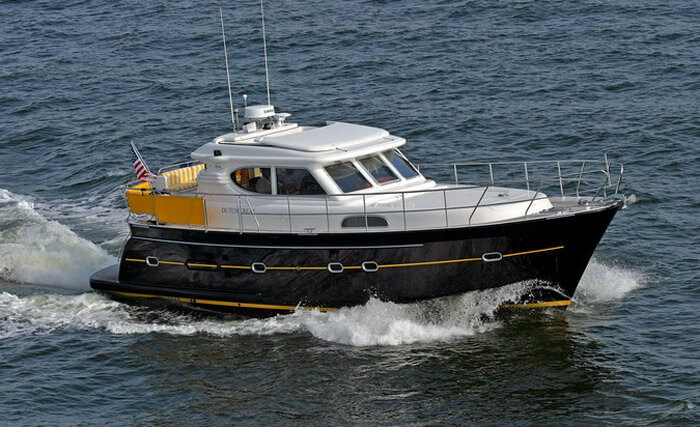 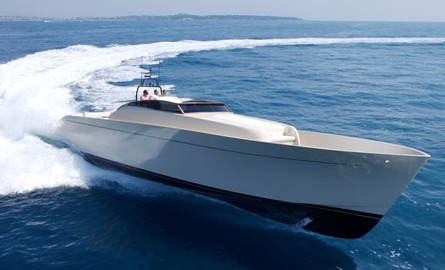 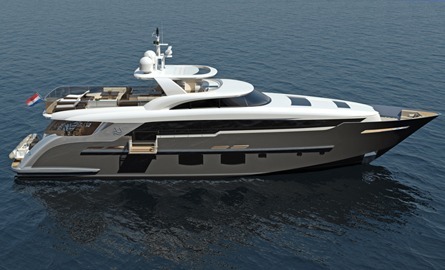 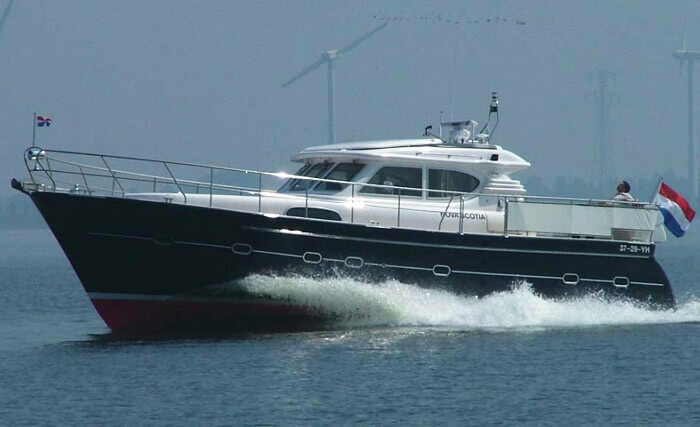 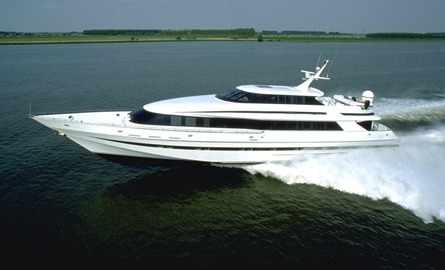 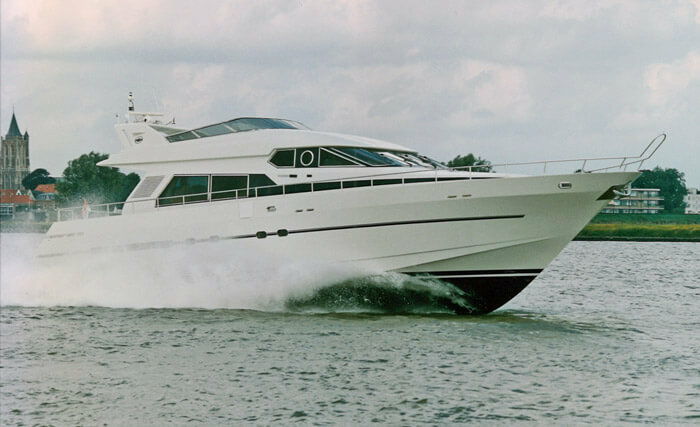 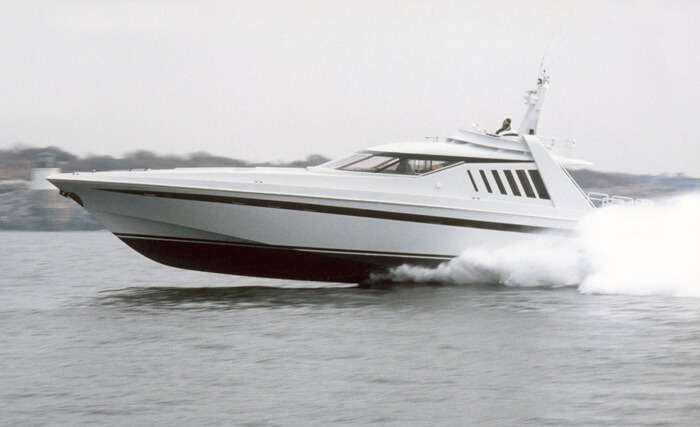 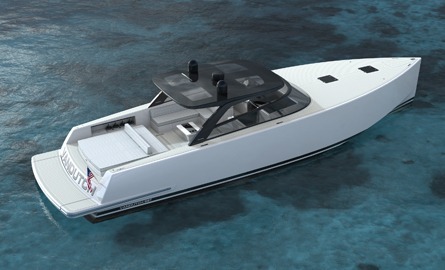 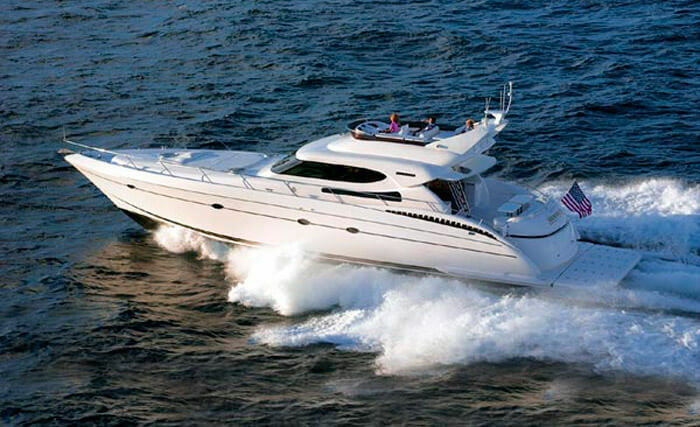 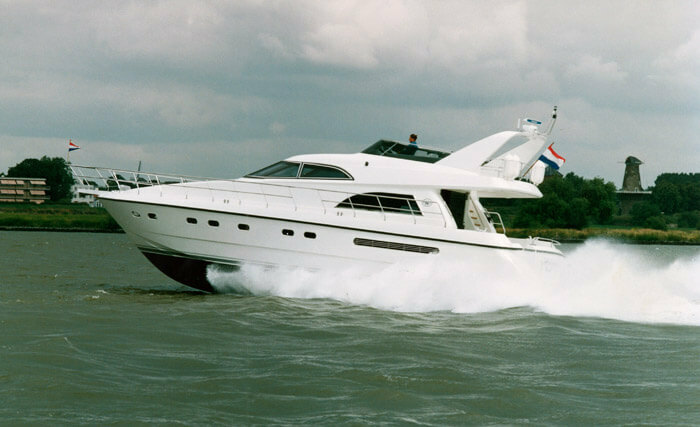 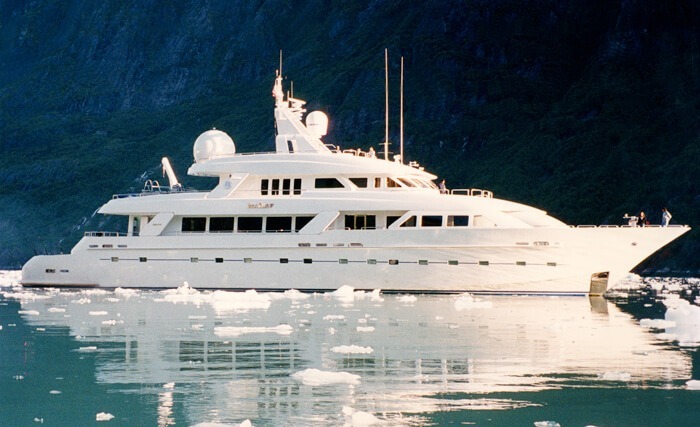 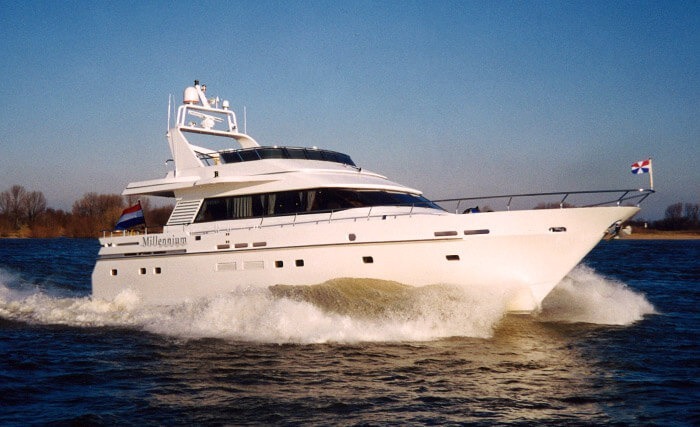 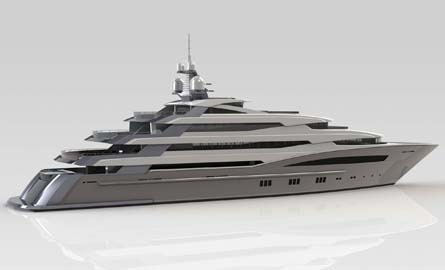 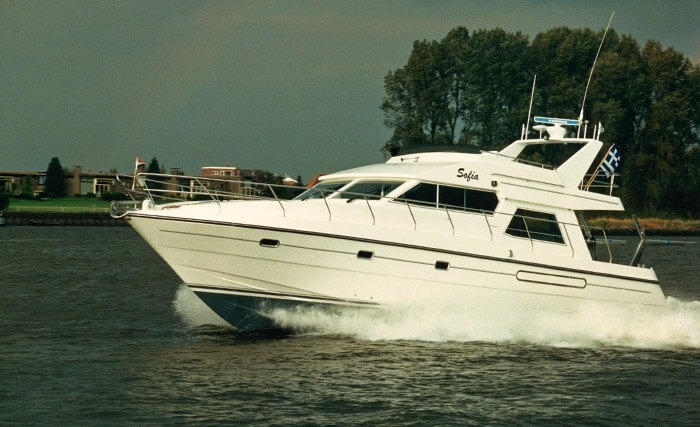 This version of the MR-1300 is powered by twin 435 HP D6 Volvo Penta diesel engines driving Rolls-Royce Kamewa Waterjets. 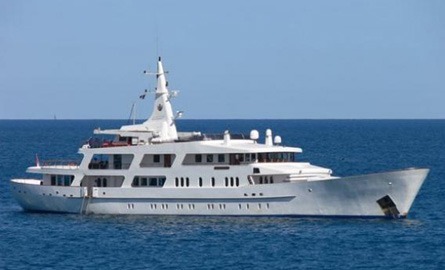 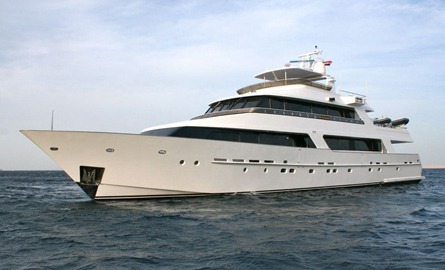 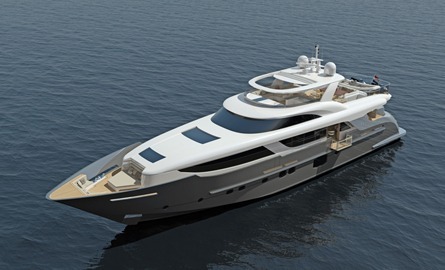 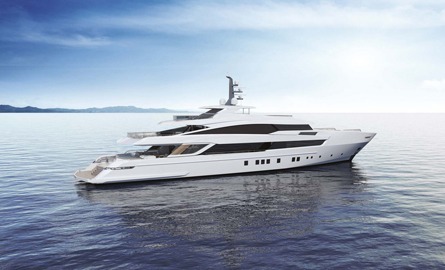 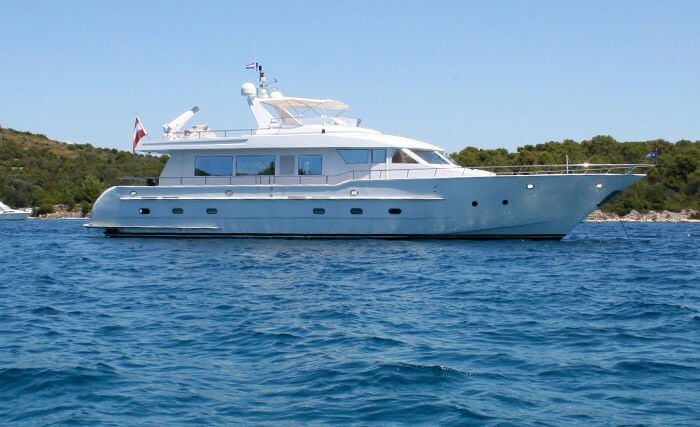 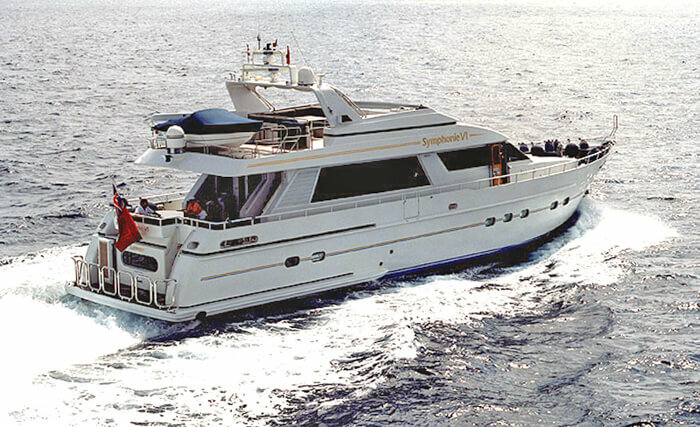 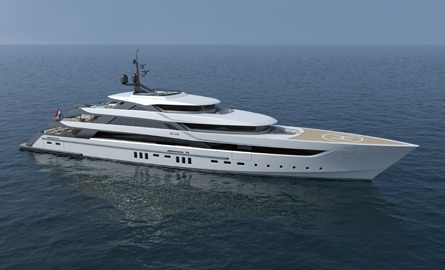 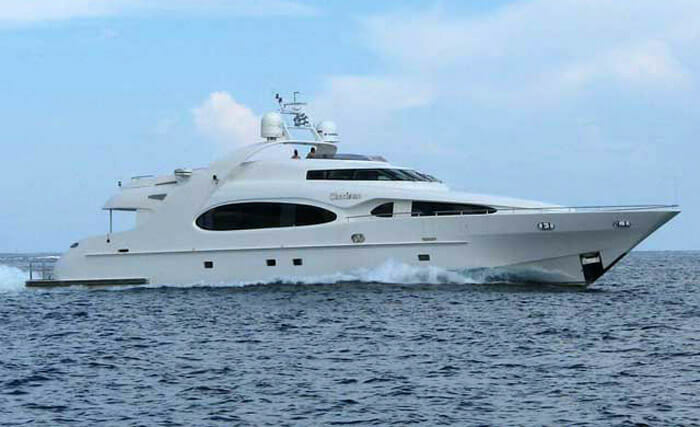 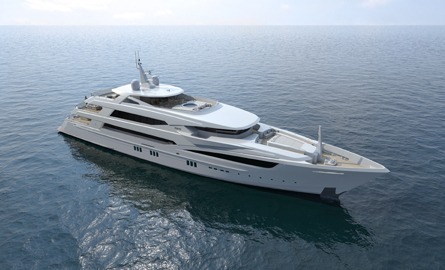 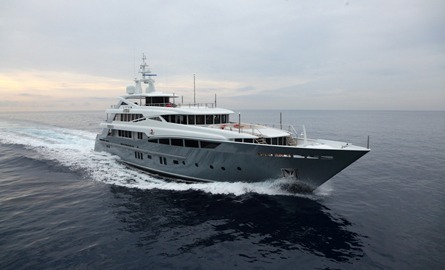 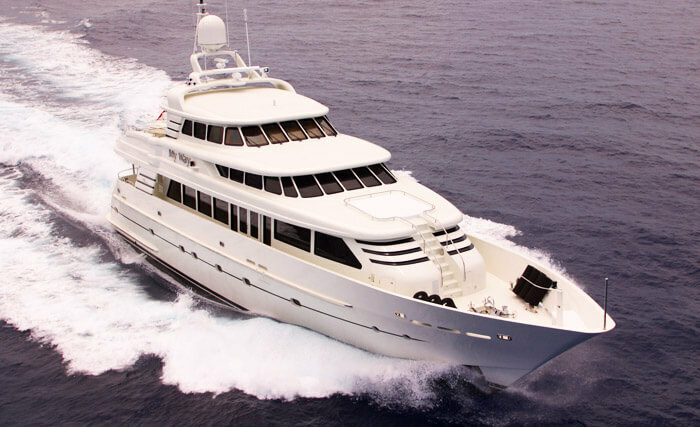 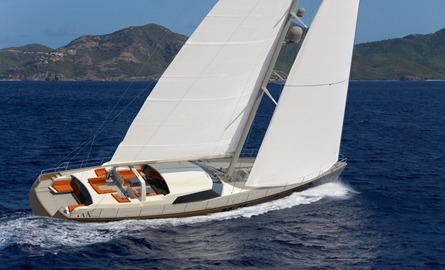 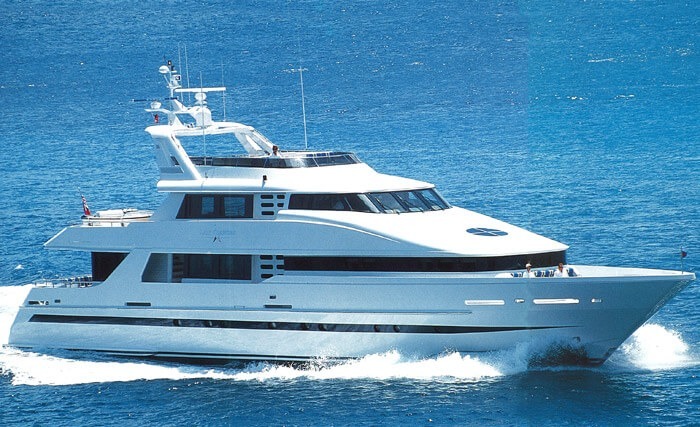 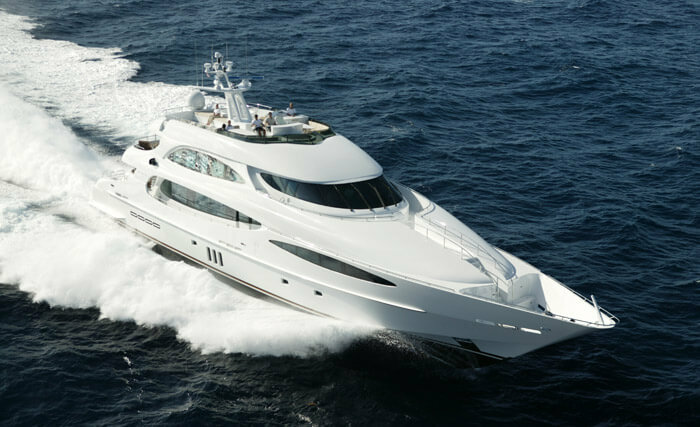 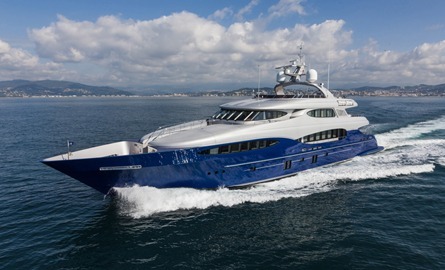 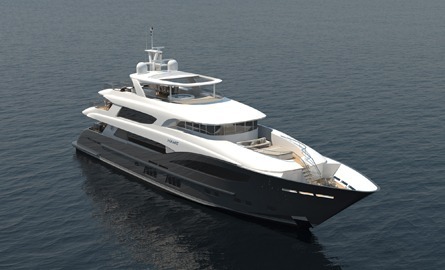 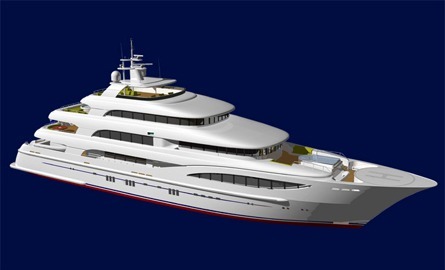 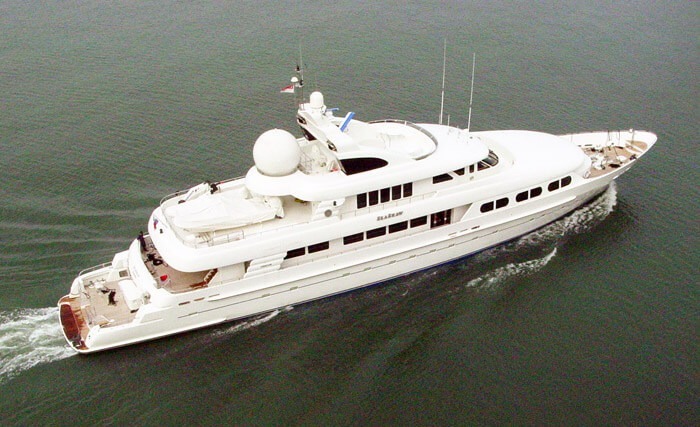 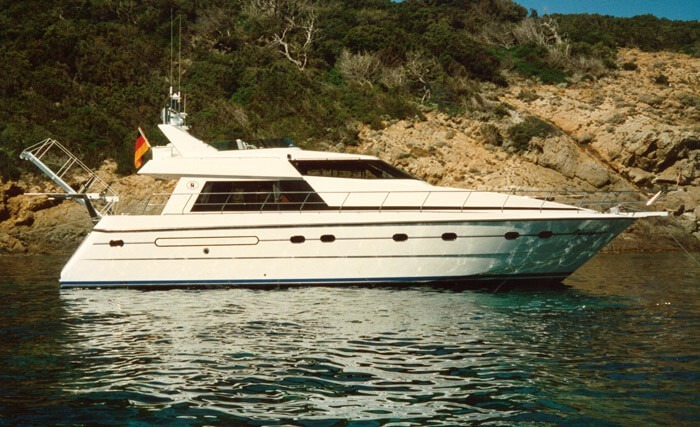 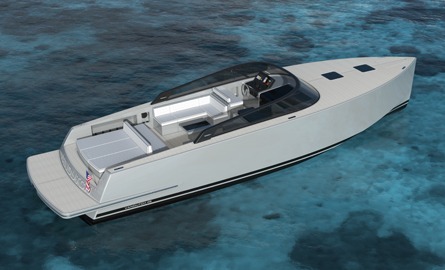 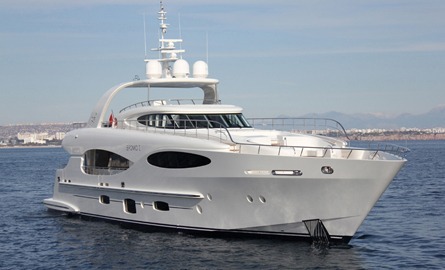 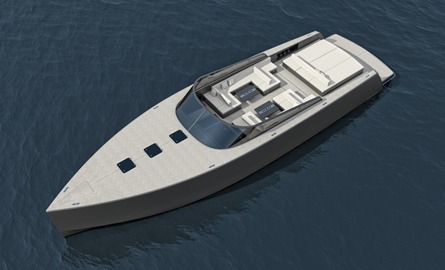 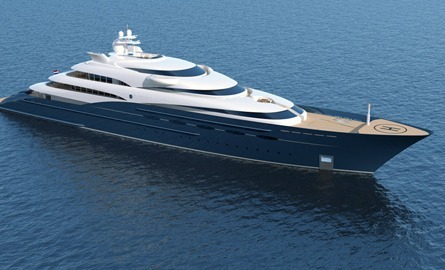 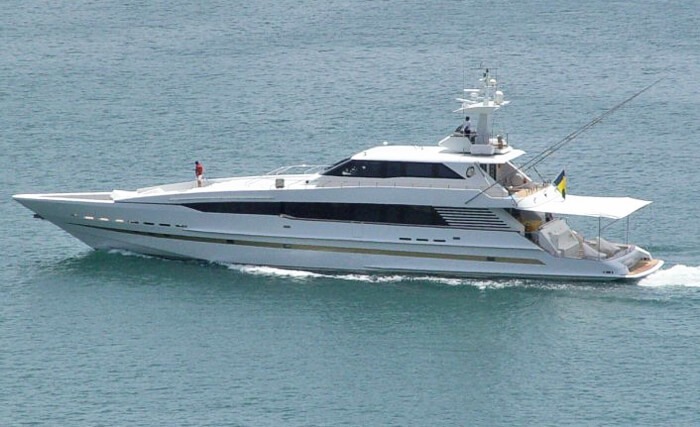 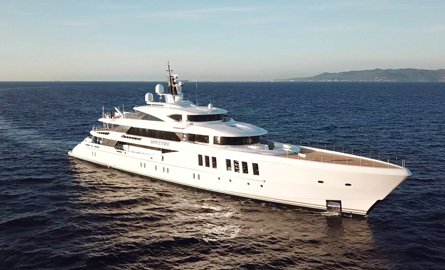 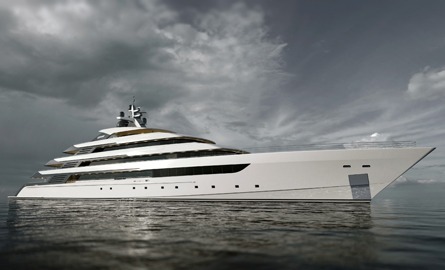 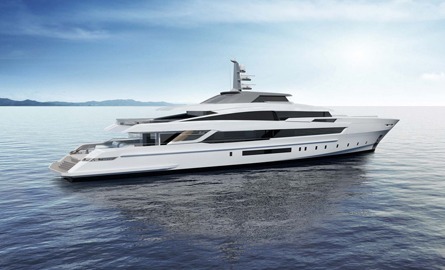 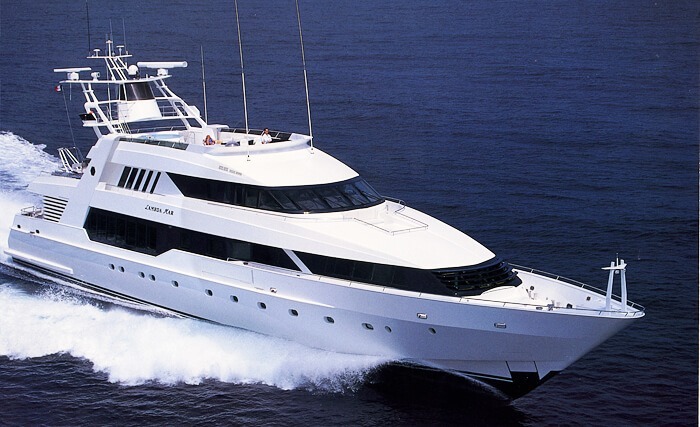 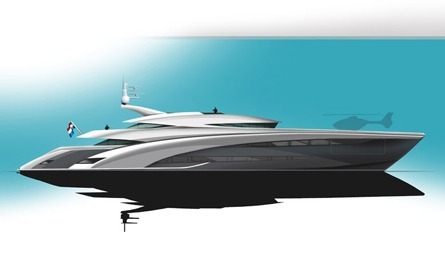 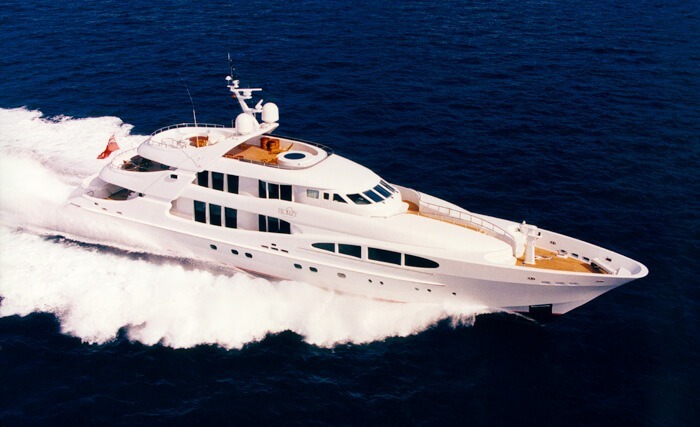 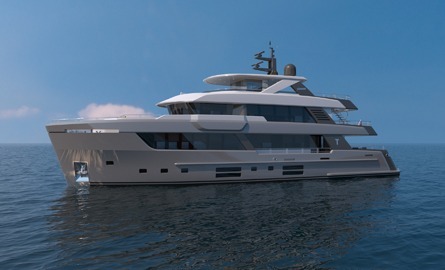 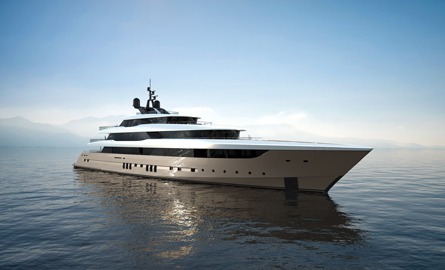 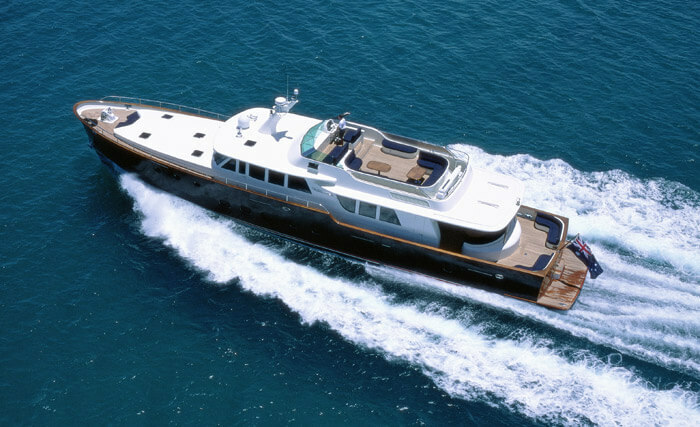 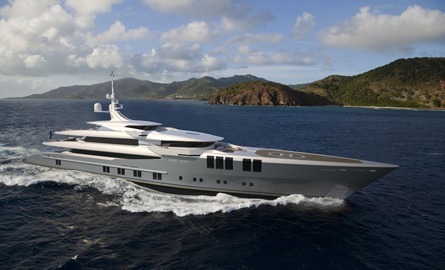 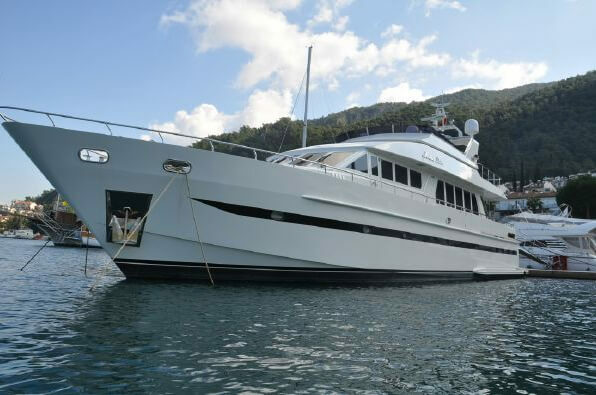 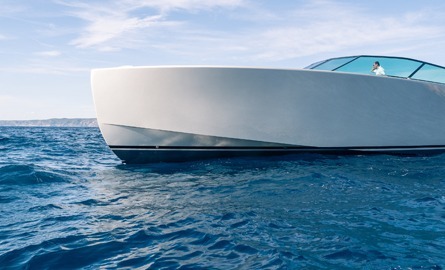 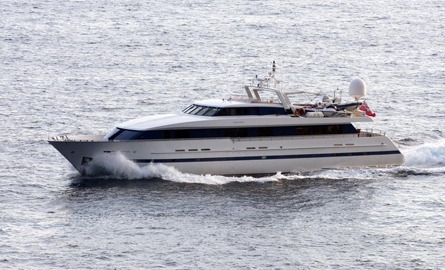 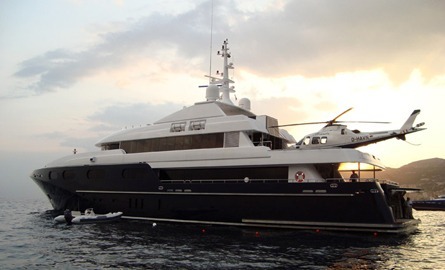 The overall length including the diving platform is 15 meters and the beam is 4,25 meter.This customised yacht version seats 10 guests and 2 crew and features a large sunbed, a U-seat with carbon dining table and of course an on-board bathroom with toilet.